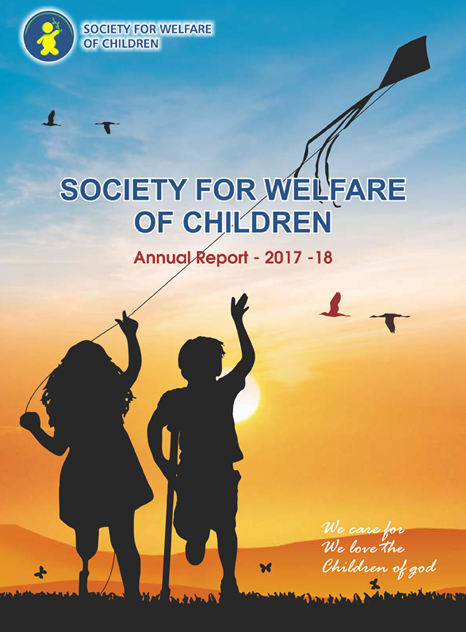 Society for Welfare of Children – Working for under privileged children in the areas of Education, Health and Overall Well being. The NGO for multi disabled children in Kolkata emerged in the form of Society for Welfare of Children for supporting the cause of underprivileged children in the areas of education, health & well being. The non-profit organization was established as a registered society, under the West Bengal Societies Registration Act in May 2001. Our work has been well recognised and therefore all generous donations are exempted of Income Tax U/S 80 G (v) (vi) of Income Tax Act. We are also registered under FCRA to receive funds generously from foreign donors. 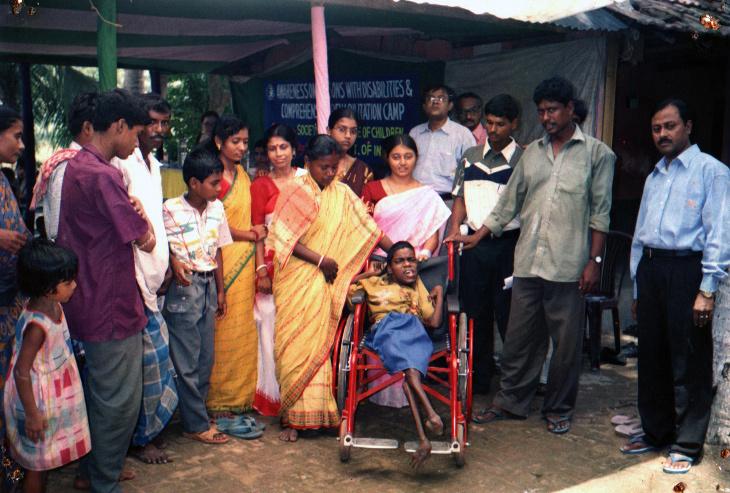 Society For Welfare Of Children often organizes different events to spread words about disability. Gift Distributions to the students at our centre BB1, Salt Lake. World Cerebral Palsy Day Celebration. Role of Parenting in Child Development. I am very much impressed to find very devoted person of this organization are working for the development of children who are suffering from physical and mental difficulties. The environment is very nice and staffs are friendly. Teachers carefully take care of the children and try for the betterment wholeheartedly. The therapies provided by Society for Welfare of Children are helping my child and other children in their development and correcting certain problems with efficiency that can be helpful in their future well-being. Your sincere endeavor to take care of the children is really commendable. Sincere thanks to the officials of the organization for arranging such seminars, awareness camps for the special children of our society. An august body emerged in the form of Society for Welfare of Children for supporting the cause of under privileged children in the areas of education, health & well being. The non-profit organization was established as a registered society, under the West Bengal Societies Registration Act in May 2001.Our work has been well recognised and therefore all generous donations are exempted of Income Tax U/S 80 G (v) (vi) of Income Tax Act.